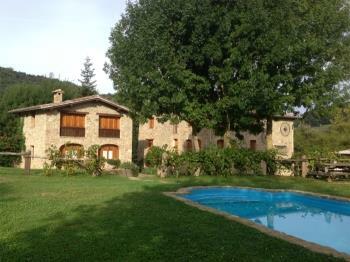 Isolated house situated in a forest property on Santa Pau. 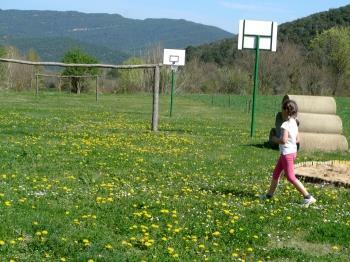 Near the Natural Park in la Garrotxa. 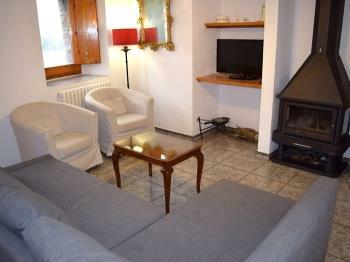 Enviorement with ways to hiking and visits to the volcanoes. 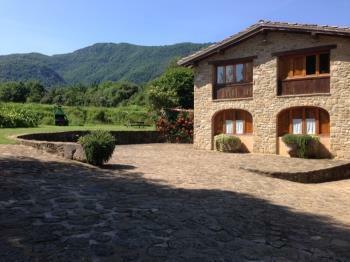 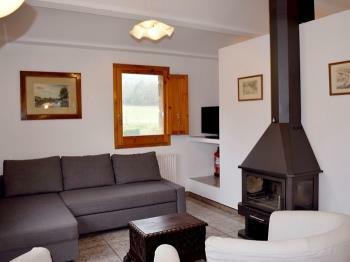 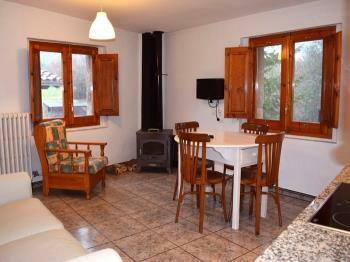 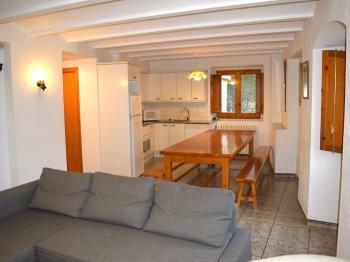 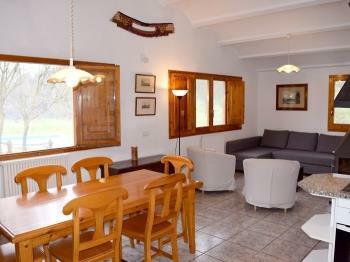 House located in the Natural Park of the Garrotxa. 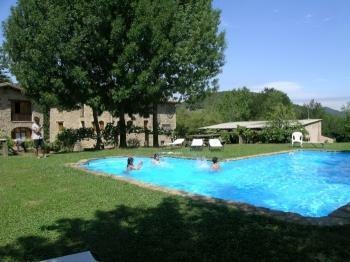 It has barbecue, swimming pool and space so that the children play. 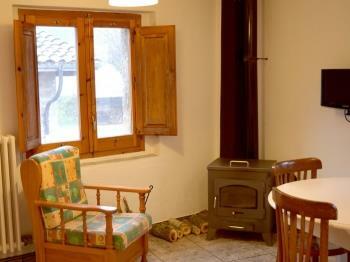 Very well equipped house with chimney and Internet. 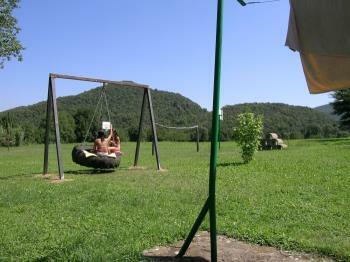 Zone volcanic. 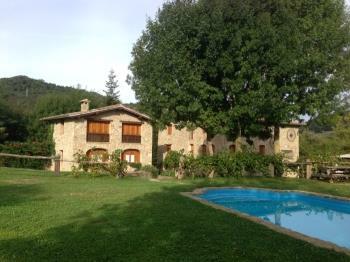 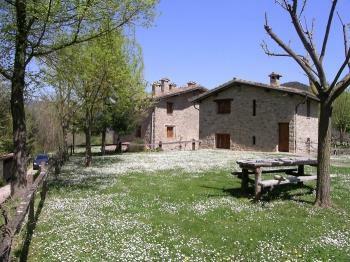 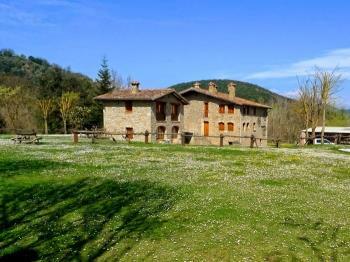 Sixteenth century house located in the Natural Park of the Garrotxa. 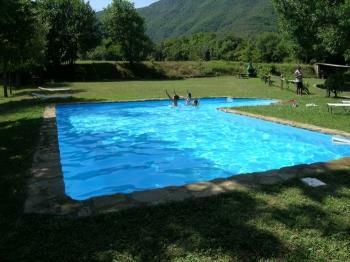 It has barbecue, swimming pool and space so that the children play. 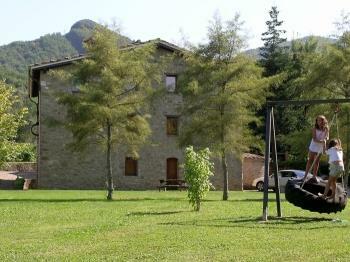 Very well equipped house. 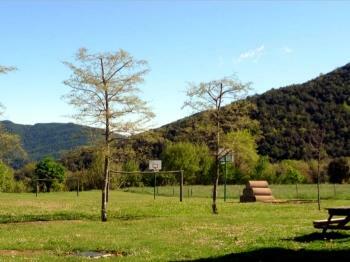 Zone volcanic, near Besalú and Olot.